I'm just starting out but here's the first I'm working on. I've made all the assets myself and plan to release a demo of the first level once it's done. the full game is planed to be at least 5 levels long and may add more if new ideas come. for those of you wondering since this is Game maker studio, no, I'm not using drag and drop, I'm learning how to code right off the bat. Re: I'm making Video Games. I'm also making music for it too! I just fixed the BBCode for YouTube. I'f have sooner had I realized it was broken. Looks like a good start. 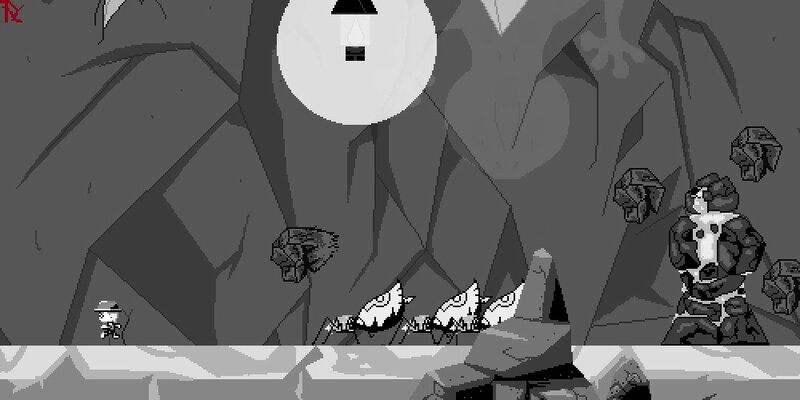 -game restarts the level on death. -added a reset button for debuging. The hidden mirror leads you to this new location with strange, man made structures lining the cave walls. what could this all be? and what's at the end of the cave? find out in the Adventure Guy demo! I'll be releasing the demo as soon as I can figure out how and where. then it's on to making the next level! It's a .zip file so you'll need a program akin to WinRAR to play it. Looks Like Adventure Guy got himself in a spot of trouble at the Caverns. Peak at some enemies for the next stage of Adventure Guy. Well, Nothing to show but a written update. 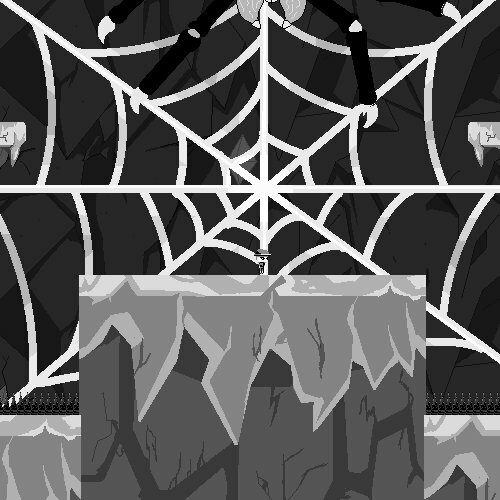 Some tinkering is required to make the next few cutscenes work and I need to set up the next few levels. Exporting enemy sprites and programming them is also just ahead. 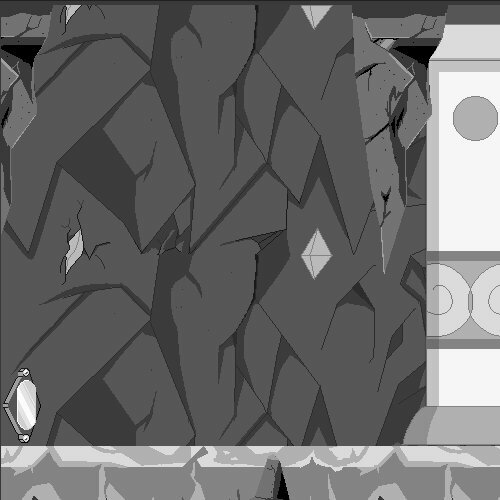 In the cave Adventure Guy finds himself, he'll need to discover 4 LockGems in order to find his way out of the Cavern. 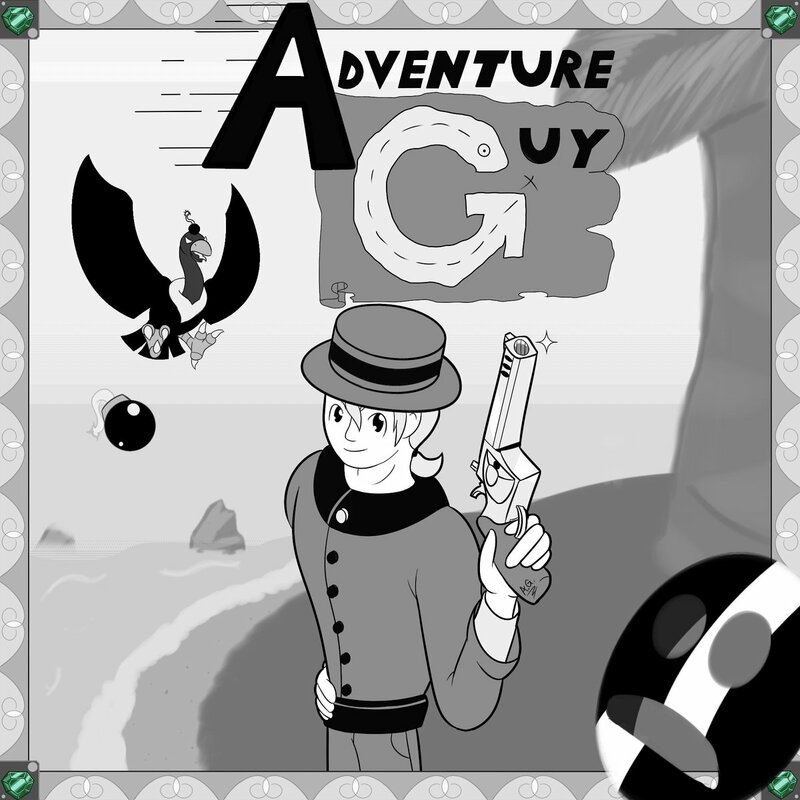 I'm bringing you something a little different today, check out some cover art for Adventure Guy.